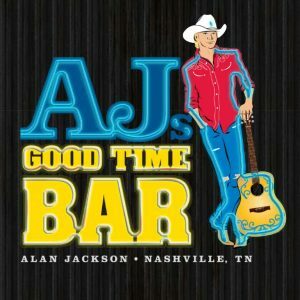 Looking for fun things to do in Nashville? If you have a group of fewer than six, the public tour is the tour for you. What better way to meet new people than on a party bike? Hop on this #1 Nashville attraction to make new friends and really get a taste of Music City. Public tours are not guaranteed until a minimum of 6 riders have confirmed reservations. If your tour does not book 6 seats, you will be notified prior to the tour and offered an alternate date/time or a full refund. Each tour makes 1-2 stops to take advantage of exclusive specials with our partners and take pictures at iconic Nashville locations. We cannot visit all Nashville attractions listed, but you have the option to choose where you wish to visit during each stop. Reserve individual seats for $39.99 per person. Public tours are not guaranteed until a minimum of 8 riders have confirmed reservations. If your tour does not book 8 seats, you will be notified prior to the tour and offered an alternate date/time or a full refund. Each tour makes up to 1-2 stops to take advantage of exclusive specials with our partners and take pictures at iconic Nashville locations! We cannot visit all Nashville attractions, but you have the option to choose where you wish to visit during each stop.